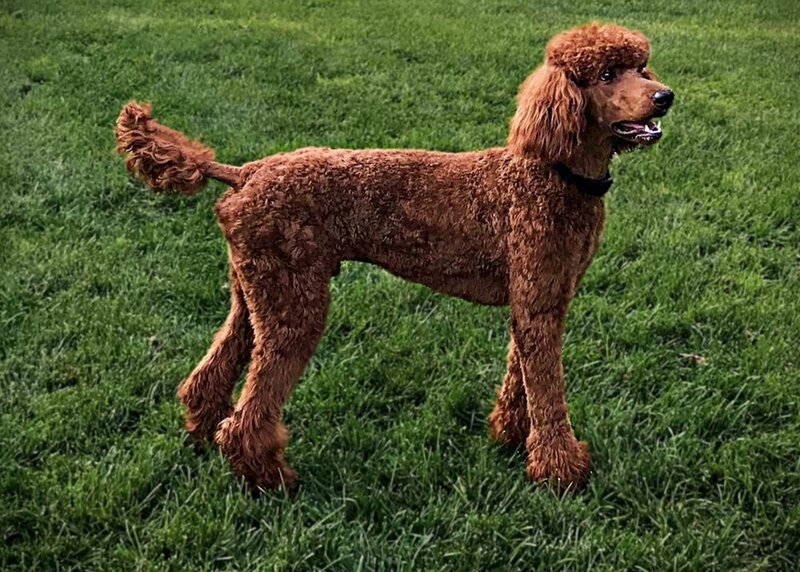 -Obedience, Field Work, Therapy/Reading, Agility, and Rally to name a few activities that Standard Poodles thrive at. Happy, Carefree, Laid-back! Goes With The Flow! Loving, Happy, And Sweet! Always Ready To Play!